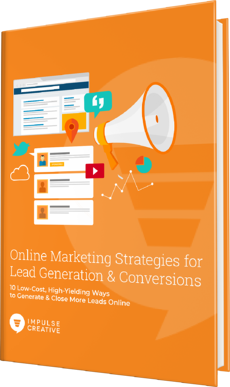 Your Lead Generation eBook is Waiting for You! 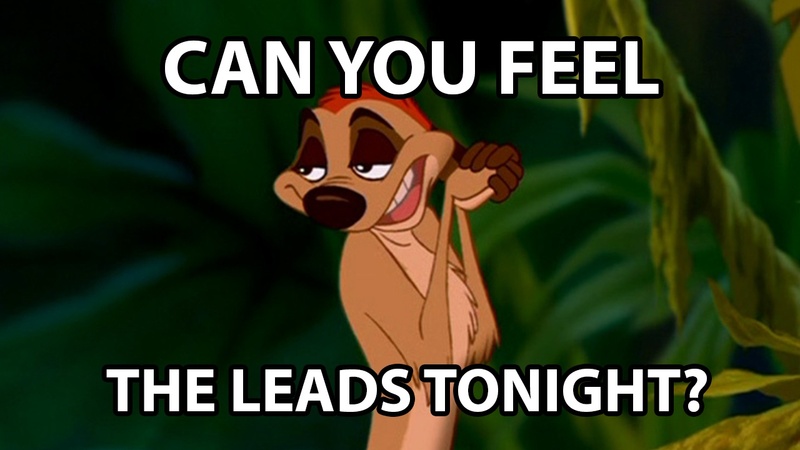 If you’re sick of harassing prospects and wasting time on dead-end leads, you’re not alone. In fact, 63% of marketers say generating traffic and leads is their top challenge. It might be time you rethink your lead generation strategy. Each section has action items for your business, helping you achieve quick-wins and remarkable impact. Fill out the form to receive your free Lead Generation ebook today!